Mega Sale! 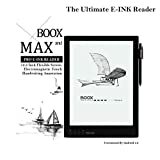 Up to 23% off on eBook Readers at Primeline Info Tech. 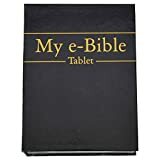 Top brands include Azpen, Brand: Imogen Rose, Onyx, CreateSpace Independent Publishing Platform, Icarus, Kobo, Grand Central Publishing, & inkBOOK. Hurry! Limited time offers. Offers valid only while supplies last.